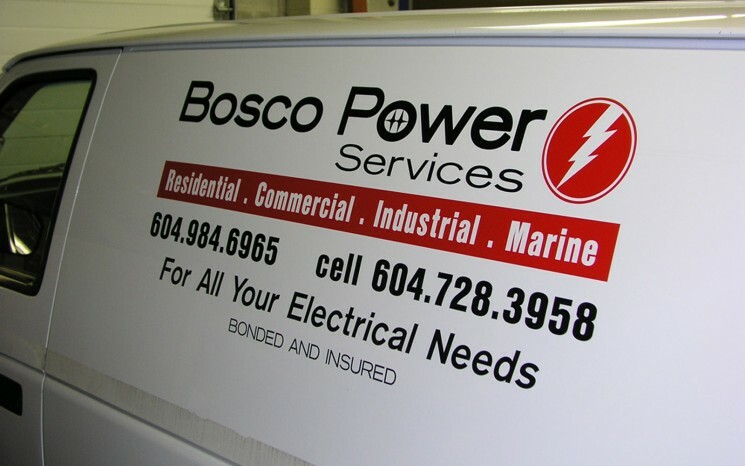 What better way to advertise your business than decorating your vehicle with your logo, website address and contact information? 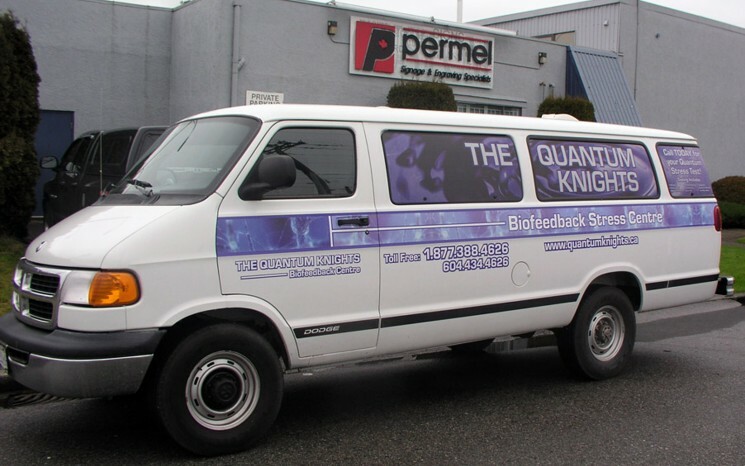 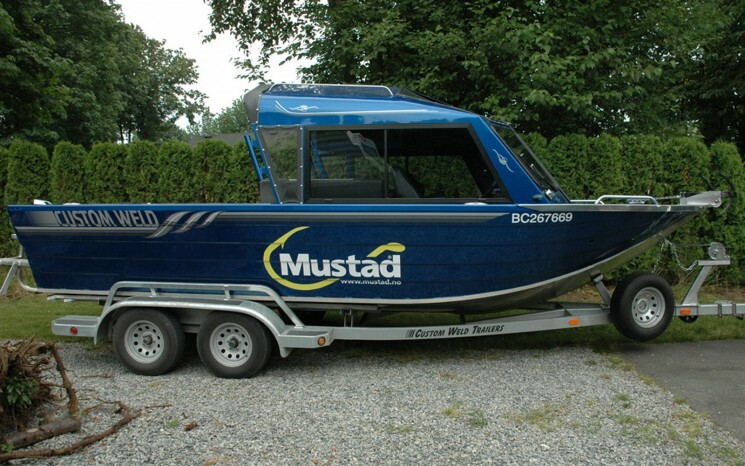 Permel has been producing quality vehicle graphics for businesses for decades and has the state-of-the art, vinyl-cutting technology on-site to take care of designing, producing and applying your car graphics to your vehicle. 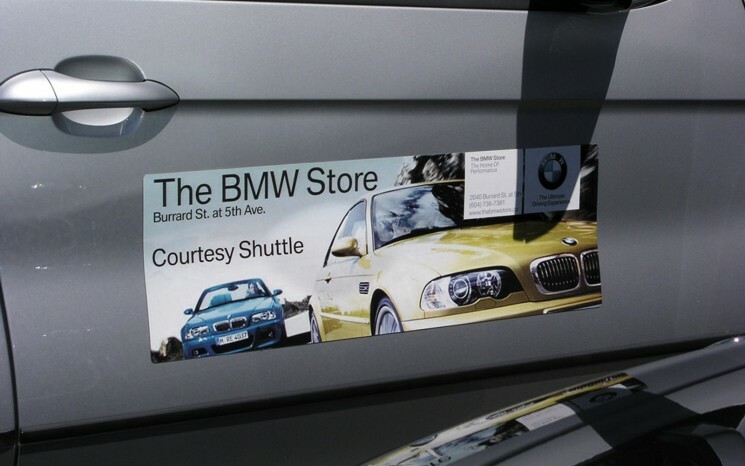 Additionally we can produce custom removable car magnets. 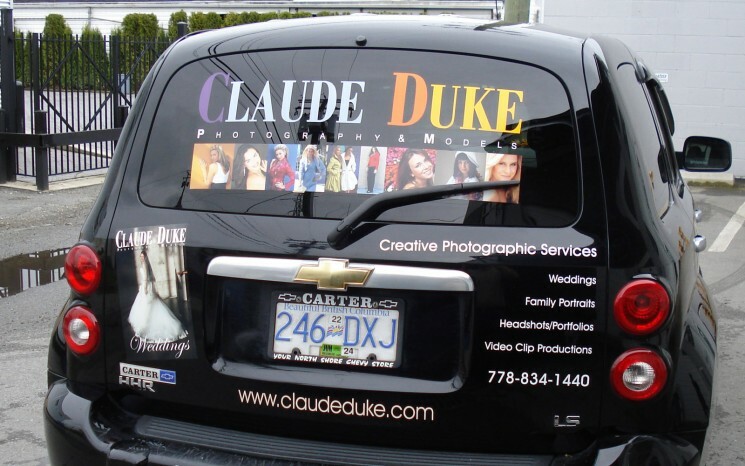 Contact us today and let us take care of your car graphic needs.